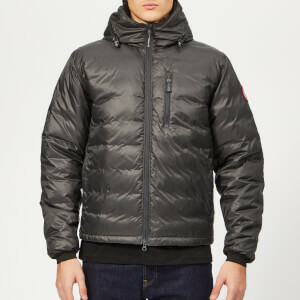 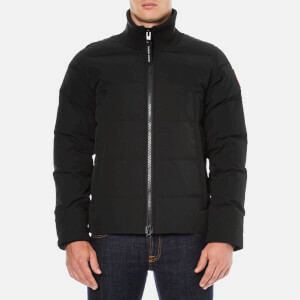 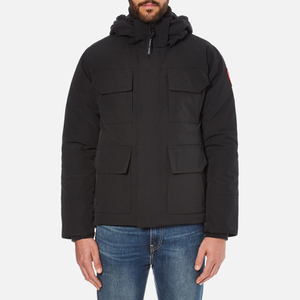 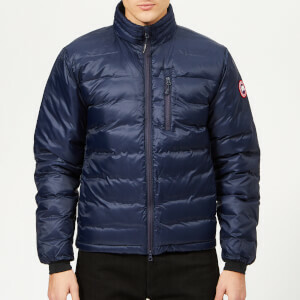 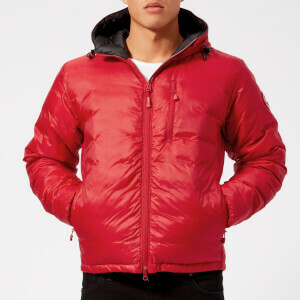 With all manufacturing confined to its home country, Canada Goose specialises in high-performance outerwear. 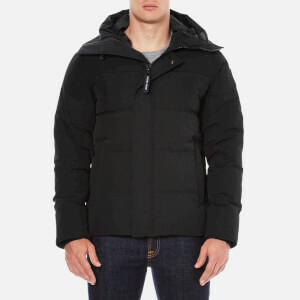 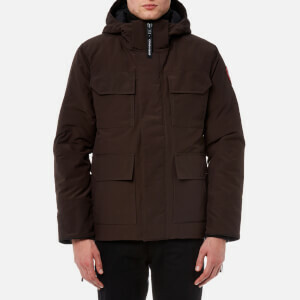 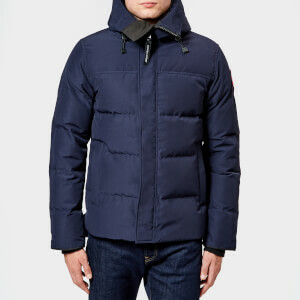 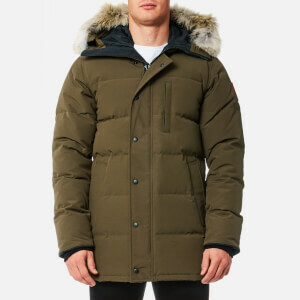 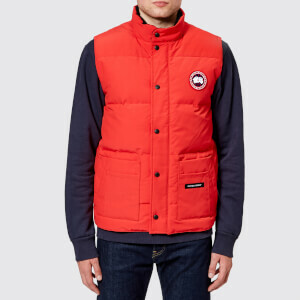 Now an iconic brand, Canada Goose dates back to 1957, when founder Sam Tick began making woollen vests, raincoats and snowmobile suits under the name 'Metro Sportswear Ltd.' In the 1970s, the company introduced down-filled parkas into its repertoire, becoming so popular they got their own name - Snow Goose. 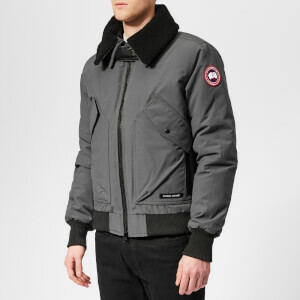 The 1990s saw the brand expand to Europe where 'Snow Goose' was already a registered name. 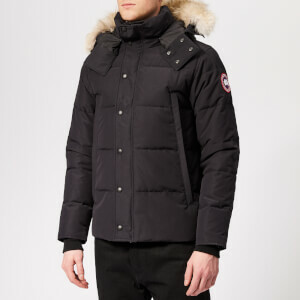 Canada Goose was born, and the brand hasn't looked back since. 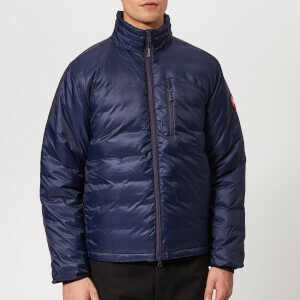 Originally developed to combat the harsh Canadian winters, Canada Goose is now favoured in warmer climes too - a testament to the brand's classic designs and sleek aesthetics that shape the Canada Goose collections. 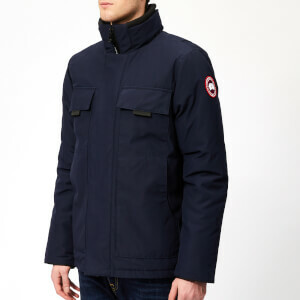 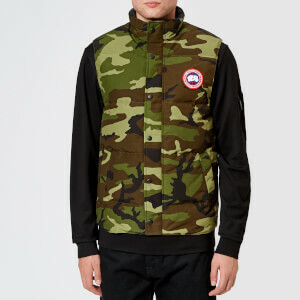 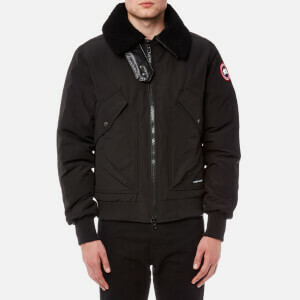 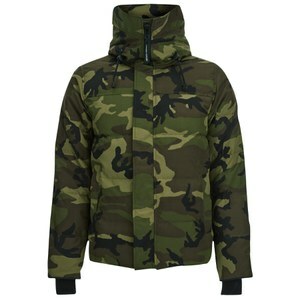 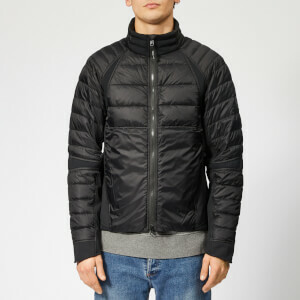 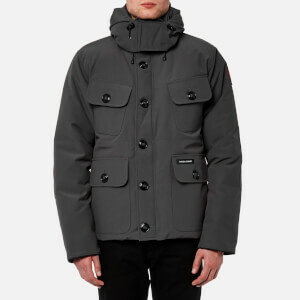 Shop Canada Goose coats, jackets and accessories at Coggles with free UK and EU delivery available. 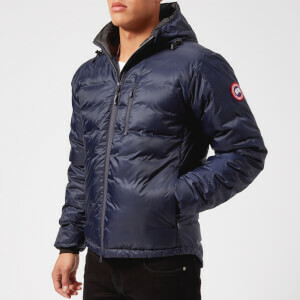 To find out more about the brand, discover the full story of Canada Goose on Coggles here.